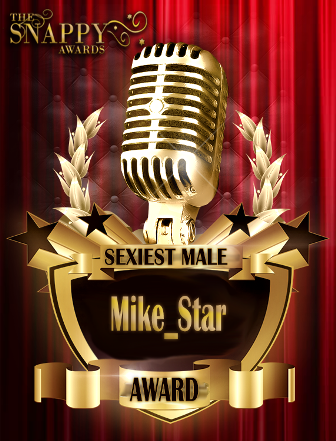 Mike_Star's real name is Mike Star. 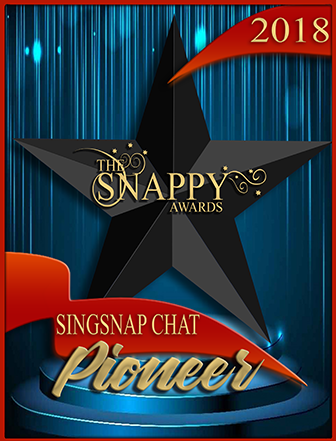 Mike is located in USA and has been a SingSnap member since May 27, 2015. He has a total of 364 public recordings that have been viewed 6,711 times and 740 achievement points.